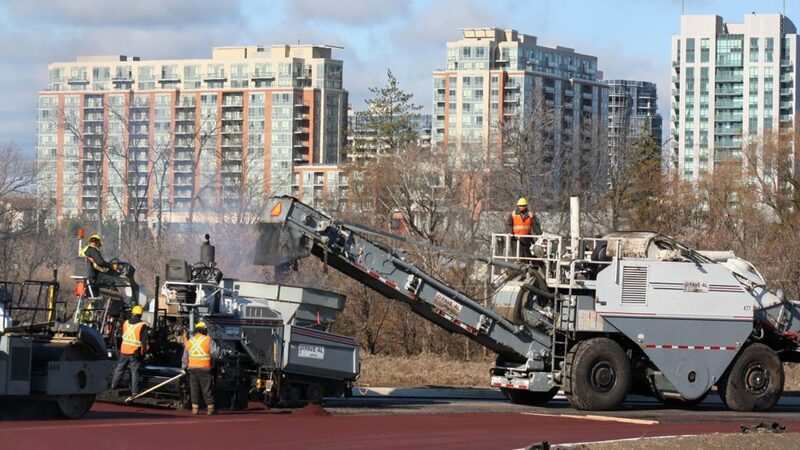 Pave-Al provides Paving and Road Construction services to both public and private sector infrastructure owners throughout the Greater Toronto Area. Our clients include the Ministry of Transportation of Ontario, airport authorities, transit agencies, local municipalities, land developers, general contractors, and commercial property managers. We build highways, airports, public transit, city roads, and parking lots. 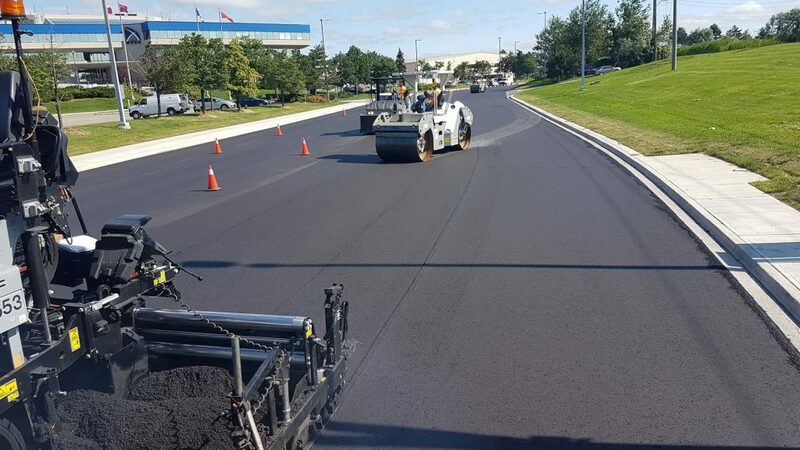 While Pave-Al’s specialty has always been Asphalt Paving, our operations have expanded to include multiple concrete and grading crews to complement our asphalt crews. On every project we work on, we are committed to delivering a quality final product with reliable and professional service. A dedication to safety and efficient job planning are keys to our success, and have allowed us to continue to be competitive in our industry. 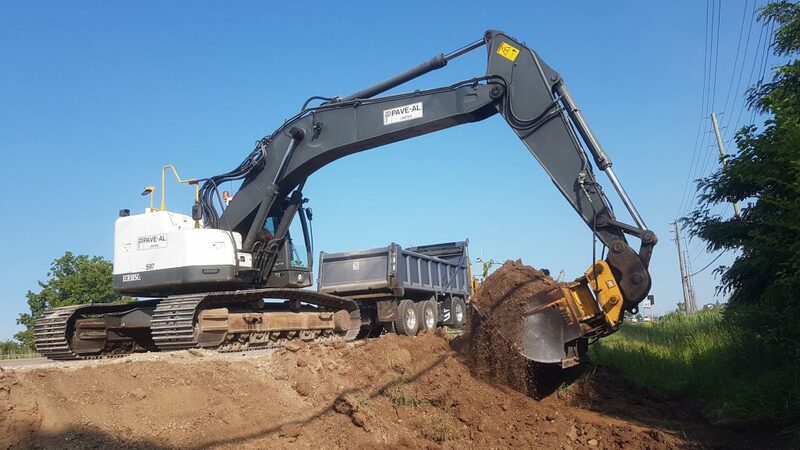 Our customers recognize the dedication of our team to getting the job done right, and this has enabled us to grow our client base and qualify for specialized projects with carefully selected bidder’s lists. Contact us about Paving and Road Construction.